Some news the other day that another act in the defusing of Switzerland had taken place. At the end of January about twenty kilograms of plutonium were secretly transported from Switzerland via Germany to the USA. The plutonium, enough for four atomic bombs, had been in storage since the sixties, when Switzerland felt the need to add even bigger bangs to its defensive palette. 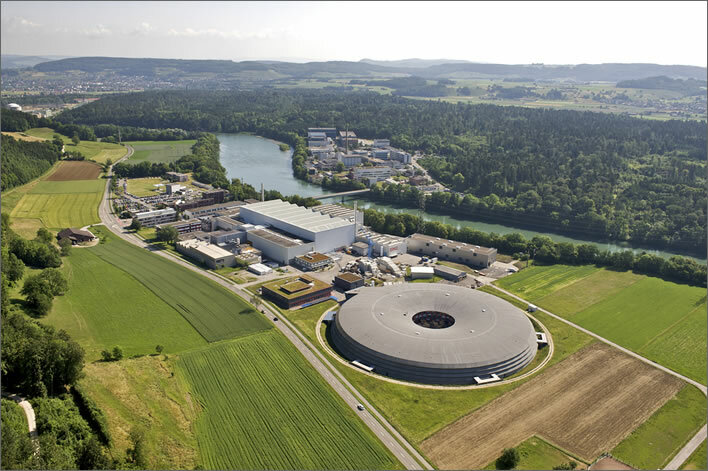 That project was officially abandoned in 1988 and the plutonium had been stored in the Paul Scherrer Institute in Villigen, eight kilometres from the Leibstadt nuclear power station, sixteen kilometres from the nearest IKEA and thirty kilometres from Zurich. The Paul Scherrer Institute in Villigen, Switzerland, 5 kilometres from the German border. Even the Swiss were quite surprised to find out that they had been almost a nuclear power for the last twenty-five years. But then, in contrast to its boring image, Switzerland is always good for a surprise or two. Many visitors to Switzerland are surprised to see groups of weapon-carrying soldiers milling around at railway stations, off to do their regular military service. Their surprise comes from having mistaken 'Swiss neutrality' for pacifism. The correct phrase, of course, is 'Swiss armed neutrality', which is anything but pacifist. They would be even more surprised to discover that until quite recently their drive or train trip through any of the great alpine tunnels – Gotthard, Simplon etc. – took them past several chambers filled with explosives ready to destroy the tunnel. 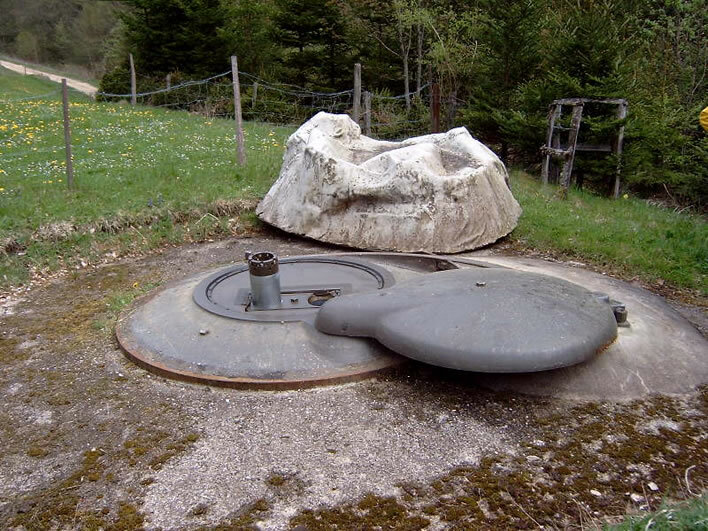 A lorry fire in the Gotthard road tunnel in 2001 near to one of these chambers led some softies to wonder about the security of all these explosive charges that had been secreted around Switzerland – more than 2,000 at the height of the Cold War. We were reassured: an accidental detonation of one of these charges was 'practically' impossible. There were explosive charges in tactically significant structures such as bridges, particularly those carrying motorways, and roads and railways through narrow valleys. Before 1989 most of these were loaded up with explosives and ready to blow once the detonator had been installed. Your scenic tour of Switzerland was more exciting than you realized. Since that date the Swiss Army has been removing the explosive charges from about 200 locations a year. The last was removed at the end of November 2014. None of this surprises seasoned Swiss-watchers. Throughout recent history Switzerland has attempted to maintain a credible military strength in the defence of its own people. The basis is a well organized and well trained militia army and, arising from two World Wars, a seriousness of purpose. As that seriousness of purpose has relaxed over recent peaceful decades we have occasionally had glimpses of how serious it was. The old mountain bunkers, no longer fit for modern warfare, have been abandoned and declassified. Some are now museums, one or two even restaurants. We can now see how extensive they were: we see the artillery range calculations and the logistics required to maintain a defensive position. The landscape still has tank traps and, for those who have eyes to see, bunkers and pill boxes. Many tactically important positions on roads have mountings that allow tank traps to be installed in short order. A grenade launcher with its camouflage rock removed. Source. There are Swiss people who think that this process of pulling the spines out of the Swiss hedgehog has gone too far. But their numbers are decreasing. Most Swiss are less and less willing to pay for the expensive toys of modern warfare. Surrounded by the peaceniks of Germany, France, Austria and Italy, what could possibly go wrong? 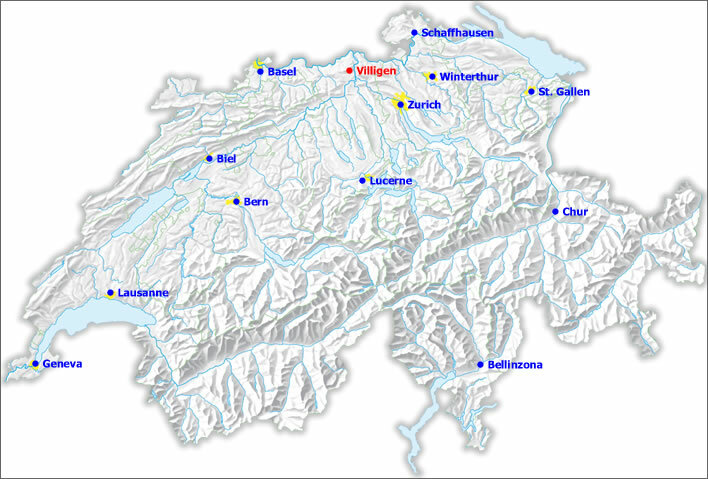 ^ There are a number of websites with information and images concerning the underground military life in Switzerland, for example Schweizer Festungen - Fortifications in Switzerland (DE-EN) or Die ehemals geheimen Festungen der Schweiz (DE).